Anything goes with a stamp and a die. 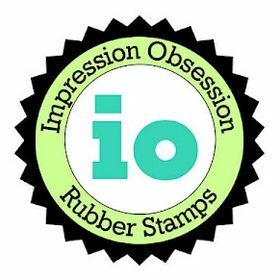 I hope you'll come join us for this challenge, don't forget you can use any make of stamps, just be sure it's an actual rubber or clear stamp and not a digi. We have some fun prizes to give away and you can enter up to 3 times for more chances to win. For today I made two cards, using the same stamps and same sketch, I just switched up the designer paper and small detail. First up a card for a baby girl. If you are following me on Instagram then you might have already seen it. Here is the baby boy card I made. The image has been stamped on xpress it blending card and colored with copic markers and a brown pencil for some shading on the nutshell. I used some dies and punches to create the design. Papers are from DCWV and Debbie Mumm. Not sure if you can tell, but on the blue and pink card stock I used large background stamp to add a subtle pattern to the paper. I found the pretty pink lace in my box of ribbons. The color matched the light pink perfectly, so I used it. To the boy card I added some sheer ribbon from SU. Punched butterflies with pearls ware added to both cards and a touch of glitter on the flower center. That would be all for today. Hope you enjoy your Sunday and maybe you'll have some time to come join us. 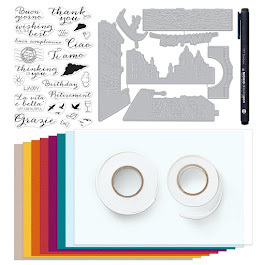 We have some wonderful prizes to give away, this time by Penny Black, Crafts U Love, Sizzix and Crafty Ribbons. Lots of prizes to win!! It's a lovely stamps for a new baby Ellie and looks good in both colourways. Gorgeous baby cards Ellie, both so lovely and pretty. Two beautiful cards Ellie. The oh so cute hedgie in the nutshell has to be A PB favourite for baby cards. I love the layout and that gorgeous wide lace on the pink card. These are gorgeous! LOVING the lace on the first one!!!!!!!!!! Two gorgeous new Baby card, fabulous image and great designs. What a beautiful image to use for these cards. Absolutely beautiful colouring and layout. This is really pretty, and I want to thank you for stopping by to share with us in our Anything Goes Challenge. I hope you will join us again soon. These are precious baby cards! Love your coloring and the use of lace trim is genius! 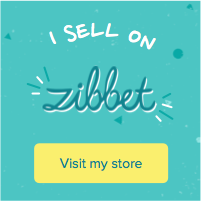 Thanks so much for sharing it with us at Really Reasonable Ribbon! Oh how precious. 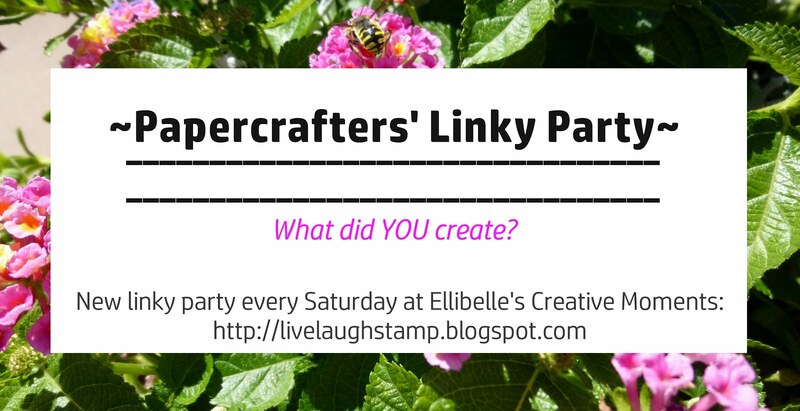 Thanks for joining us at PDE Linky Party. Two absolutely beautiful cards and great use of dies. This is a gorgeous card! 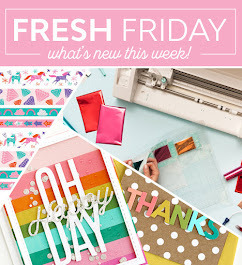 Thanks for joining in the challenge at Crafty Ribbons this time! Your cards are always so stinkin' cute! Gorgeous cards - love the layout you've used. Thanks for joining us at the Alphabet Challenge.